We specialise in providing high quality general and implant dentistry for the whole family in a modern and caring environment. 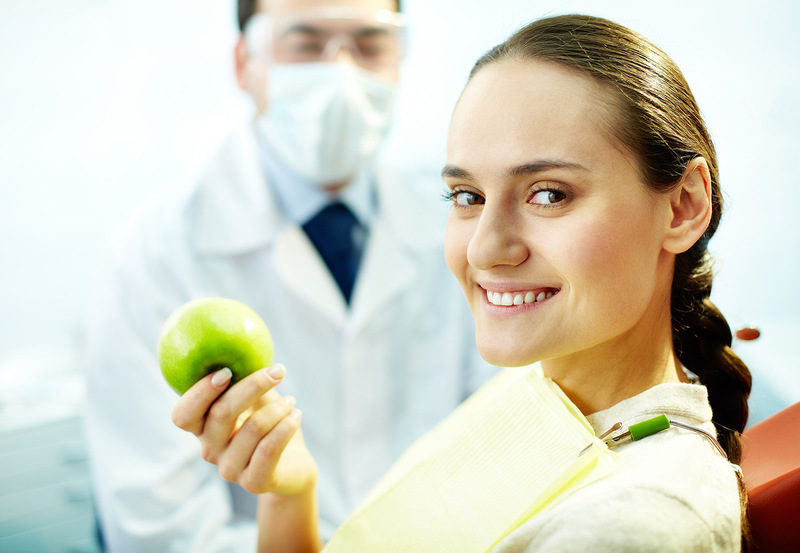 If you’re a family or individual trying to find a Geelong-based dental centre that offers a comprehensive service, then look no further than Geelong Family Dental Care. 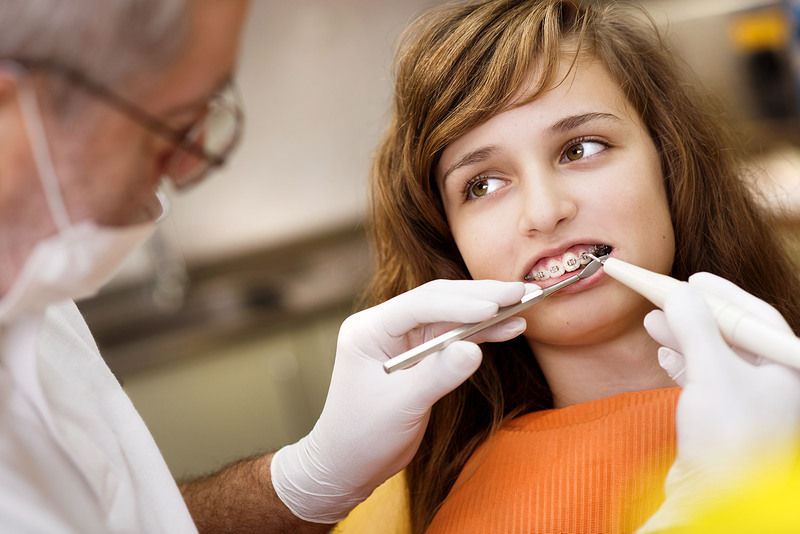 Our dental centre takes prides in offering a warm and respectful service for the whole family. Our dentists are qualified in a wide range of dental practices saving you from having to visit more than one dentist to fulfil your needs. Our Patients Find it conveintant to visit our Grovedale clinic from all over geelong including the surrounding suburbs of Marshall , Charlemont, Waurn Ponds, Belmont, Wandan and Highton. Contact us today to discuss all your dental needs. 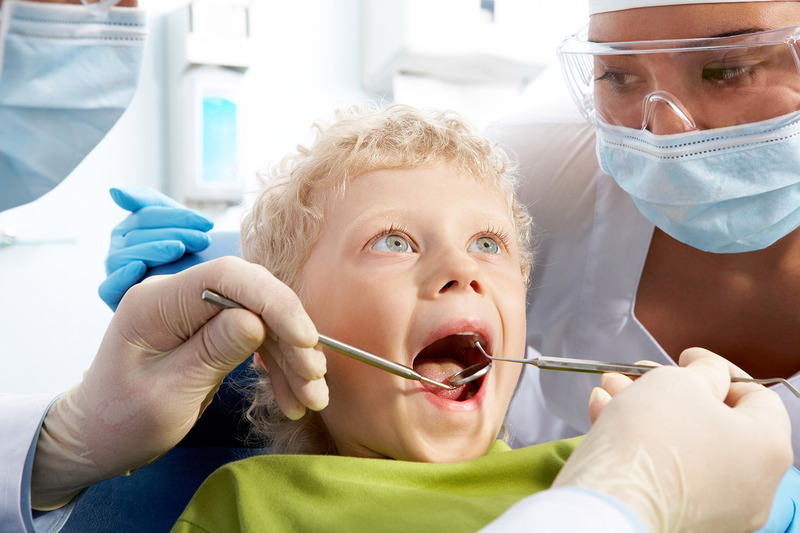 If your child is eligible for the Australian Government Child Dental Benefit Scheme, we bulk bill all dental treatments* covered straight to Medicare! Our friendly team of geelong dental professionals concentrate on prevention and share a common goal to exceed the expectations of every one of our individual patients; whether you’re a child, mum, dad or grandparent. 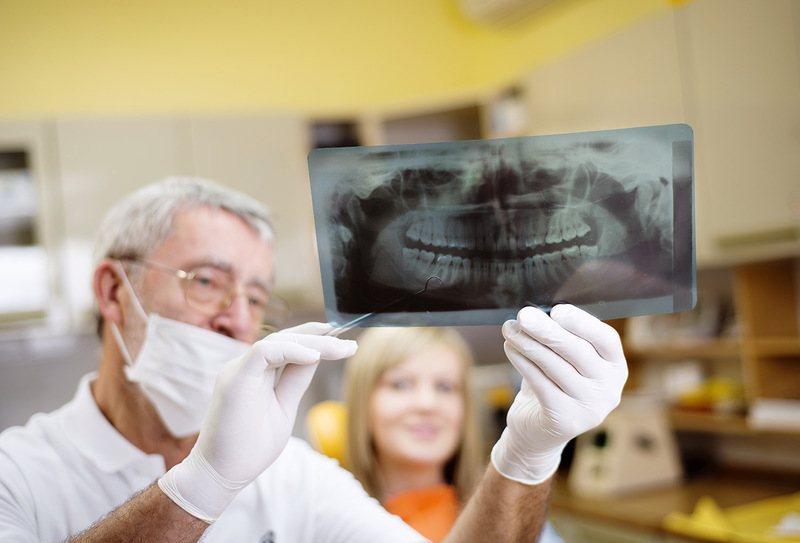 We excel at improving the lives of our patients using the latest dental technology. We provide alternatives for anxious patients to make their experience a comfortable one. Your trip to the dentist doesn't have to be an uncomfortable one. Ask us about how we can make it a truly painless dental experience. Geelong Family Dental Care is QIP accredited. For more information about what this means for you, click here.